2 thru Thursday, April 18, an extra bonus for you in addition to Early Bird rates! Innovation needs innovation: Innovation is broken. Business leadership is struggling to find ways to crack through corporate politics or bureaucratic silos, to move from defense to offense, to nurture real breakthrough, to drive visionary creativity in ways that add new value to everything they do. 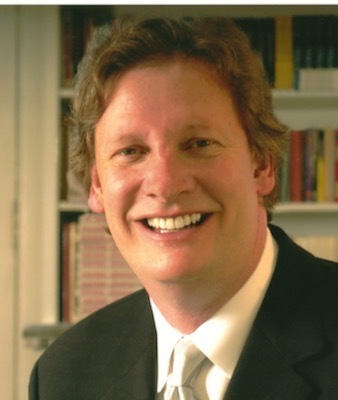 In Innovating Innovation, David Morey, one of America’s leading strategic consultants, teaches, coaches, and guides you across eleven concrete and pragmatic steps that unlock and drive day-to-day innovation in your business and help you gain a long-term competitive advantage. Make change and innovation happen: Innovating Innovation synergizes what is best in classic innovation theories with an insurgent strategic model inspired by one of Morey’s first corporate clients, Apple founder Steve Jobs. It shows how to lead innovation that creates the products of visionary genius without the necessity for actual genius. 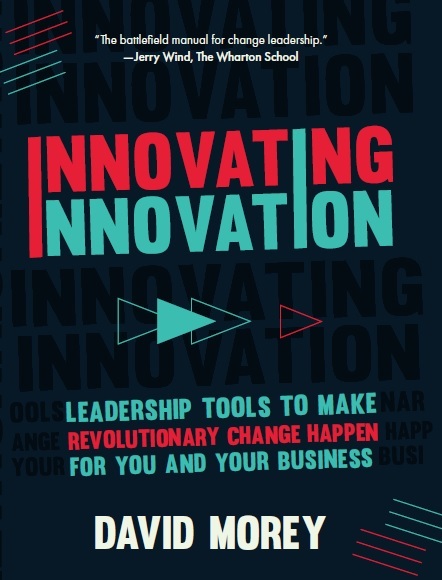 It provides practical tools and guidance on building and leading the teams, working conditions, organizational structures, and cultures of market-made and market-making innovation. It illustrates a roadmap to the disruptive periphery, the organizational margins at which real innovation actually takes place. Innovation can be taught: Innovating Innovation is a framework to counter failure. It directs you, the reader, to the consumer, the very person who will actually tell you how to innovate the benefits to create a future you can own. This book invites you to “think different,” to become a change leader, to go the “wrong” way to get to the right places.